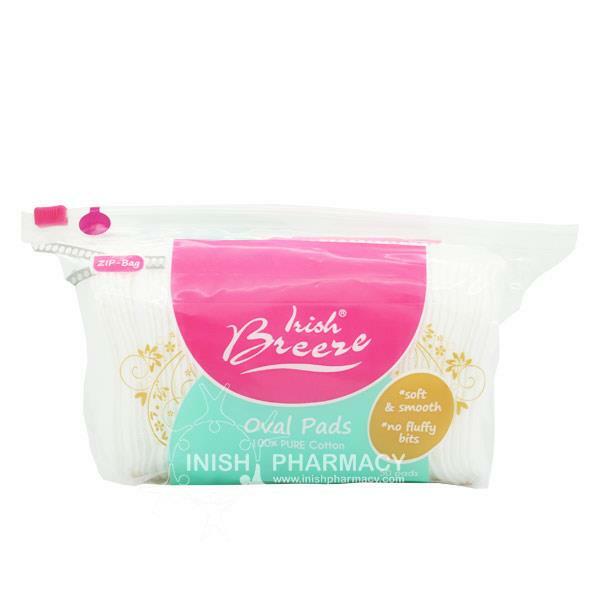 Irish Breeze Cotton Pads are made with 100% pure cotton wool. They are luxuriously soft, gentle, absorbent and strong. They are hydro-woven to prevent linting . Suitable for use on babies as well as for all your essential first aid and beauty needs.